 Be one of the first to receive updates and information about Shining Hill. I Consent. Shining Hill seeks your consent to send you commercial electronic messages (such as email). You may withdraw your consent at any time. By clicking you attest that you are the sole holder and user of this email account. Shining Hill may change this policy from time to time by updating this page. You should check this page from time to time to ensure that you are happy with any changes. This policy is effective from January 15, 2018. Links to other websites Our website may contain links to enable you to visit other websites of interest easily. However, once you have used these links to leave our site, you should note that we do not have any control over that other website. Therefore, we cannot be responsible for the protection and privacy of any information that you provide whilst visiting such sites and such sites are not governed by this privacy statement. You should exercise caution and look at the privacy statement applicable to the website in question. • If you have previously agreed to us using your personal information for direct marketing purposes, you may change your mind at any time by writing to or emailing us at info@shininghill.ca. We will not sell, distribute or lease your personal information to third parties unless we have your permission or are required by law. We may use your personal information to send you promotional information only from Shining Hill Builder participants that we think you may find interesting if you tell us that you wish this to happen. Happiness blooms in Shining Hill, a radiant collection of homes where you and your family can enjoy life, create bright moments, and cherish your time together. Find your place at Shining Hill, a master-planned, collaborative community, envisioned by three established builders. Phase 1 will consist of townhomes and a limited release of semis and singles, offering something for everyone. Frolic in the sun and enjoy the beauty of nature found nestled between Newmarket and Aurora when you choose Shining Hill. Shining Hill is less than 5 minutes from the Aurora GO station, close to shopping, restaurants and many other amenities. Living in Shining Hill means gaining all of the advantages that both Aurora and Newmarket offer. Surround yourself with a wide selection of excellent schools, parks and extracurricular activities. Choose a brighter tomorrow for your children, and the perfect home for your family.